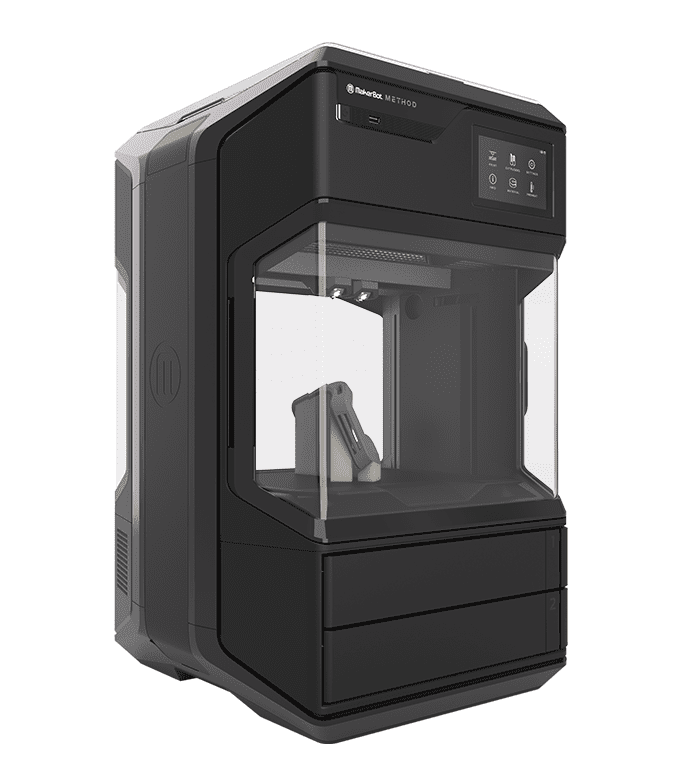 Jamie Hyneman of the TV show Mythbusters, uses CAD to help manufacture models for testing. Tested recently released a video (below) of the special effects expert and TV star talking about computer aided design (CAD). "When I first started messing around with CAD, I tended to think of in terms of little machine parts and working in 3D," said Hyneman. It is much more than just that. "For what we do on Mythbusters, in particular, where we have to make large things, CAD is actually a bigger help." CAD has become the Mythbusters go-to-technology when they need a quick part turnaround. Hyneman spoke mostly of subtractive manufacturing techniques in his interview, like CNC milling, selective laser sintering (SLS) and plasma cutting. While CAD services aid these manufacturing techniques, they also have a tremendous impact on additive manufacturing techniques, like 3D printing. "What has come to my rescue and has extended my reach is CAD." They can assemble any model with any piece at nay size. Almost always by the next day. CAD software is becoming easier and easier to use, which is revolutionizing the manufacturing industry. You no longer need to outsource CAD projects. Don't forget that we offer 3D CAD mouses for long design sessions!